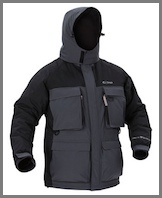 The Cold Weather Plus Parka not only offers you the thermal insulation you want for keeping warm and dry, but is also functional, durable and comfortable for the most demanding ice fisherman or outdoor enthusiast. 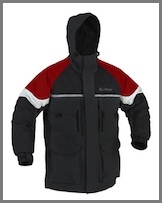 ArcticShield Men's Cold Weather Classic Vest. 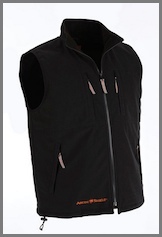 The ArcticShield Classic Vest features a relaxed fit for added comfort. 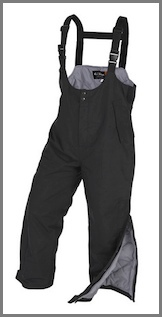 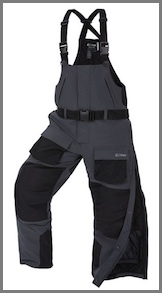 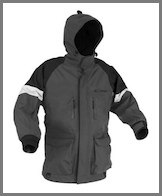 Two zippered lower pockets and two chest pockets give ample room for storing gear or keeping your hands warm.